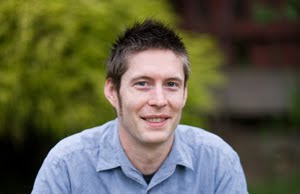 Adam C.O. 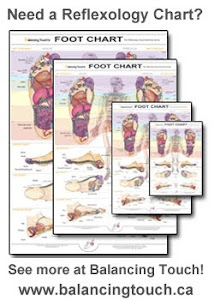 Thomas talks about his creation Balancing Touch's Reflexology FOOT CHART. 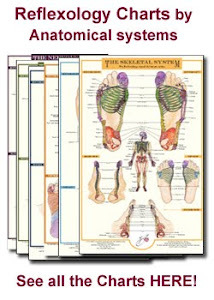 He covers 4 main points about what he thought was important in creating the Reflexology Chart. First point was to make it as easy to understand as possible, second point wanted it to look professional, third point was to print using the most environmentally friendly technologies as possible and last point to do all the previous points and still make it affordable.